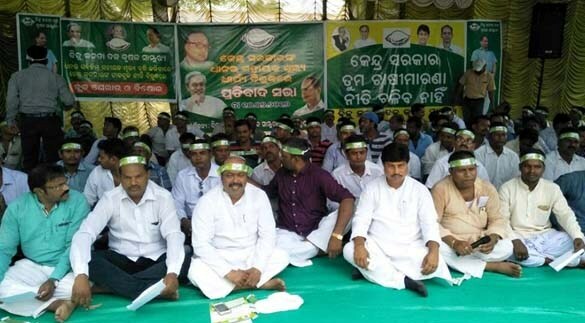 BJD workers on Monday have landed before different block offices in Odisha to register their protest against the revised (minimum Support Price) MSP of paddy this year. The party will go on with such protest shows in the remaining blocks to cover the entire state till 18 July. 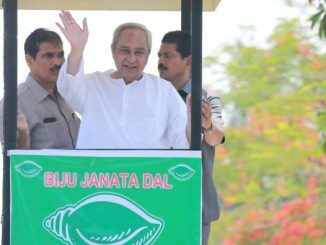 BJD the party in power in Odisha is not convinced with the centre’s recent announcement of paddy MSP-a Rs 80 increase to 1550. They demand it to be Rs2930. 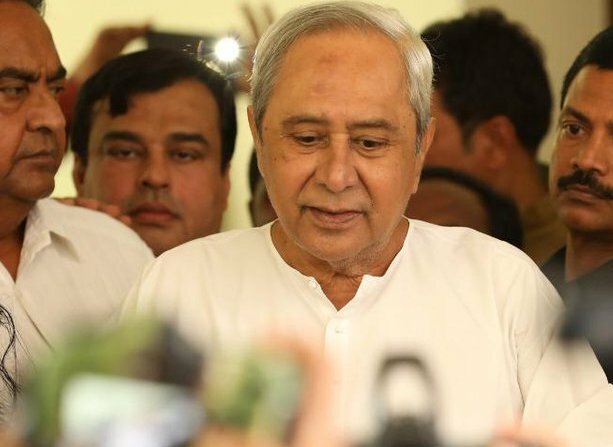 After the new MSP announcement came on June 20 CM Naveen Pattnaik called it “disappointing”. Thus he had made his party’s political stand on this issue clear then. 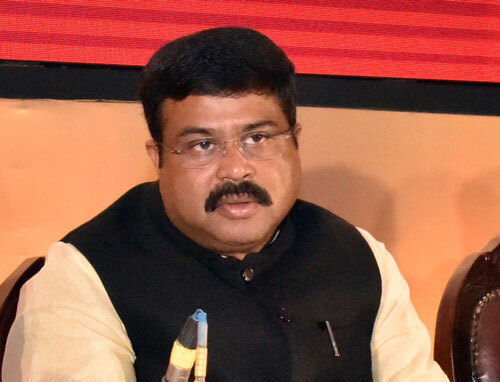 BJP after coming to power has forgotten its election promise to double the MSP of paddy, said Suryanarayan Patra the Minister of food and supply in the BJD government. He said the farmers need to get MSP at the rate of Rs2930 per quintal of paddy so that they can go with the crop. 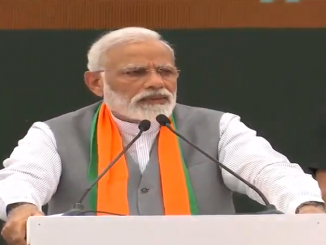 The BJP led government in the centre is the least concerned about the situation of farmers, alleged the farmers’ front of BJD. 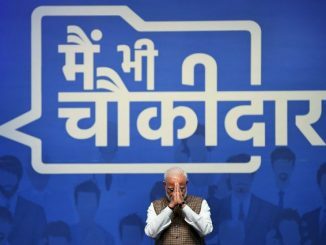 PM Narendra Modi even did not care to find time for the House committee of Odisha assembly that had sought the PM’s appointment to present the demand of Rs2930 as the MSP of paddy. 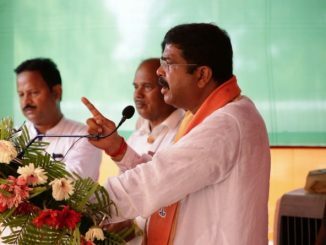 BJD leaders have warned to carry on their demonstrations against the central government for the interest of the farmers. Conditions in Making for monsoon in Odisha.